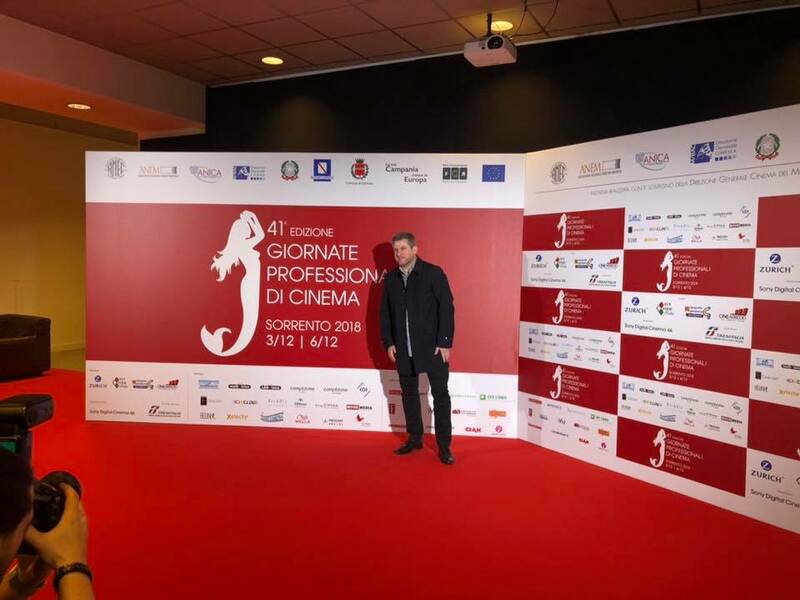 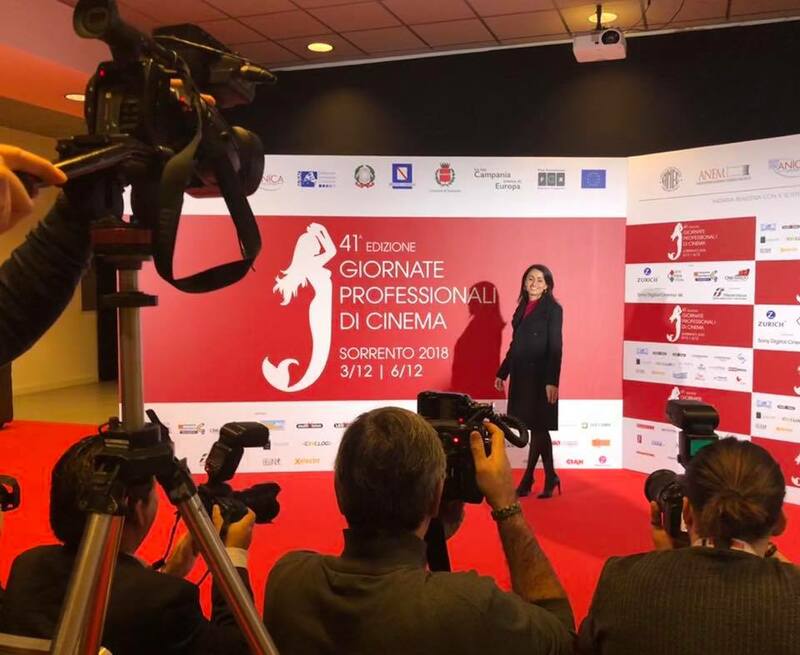 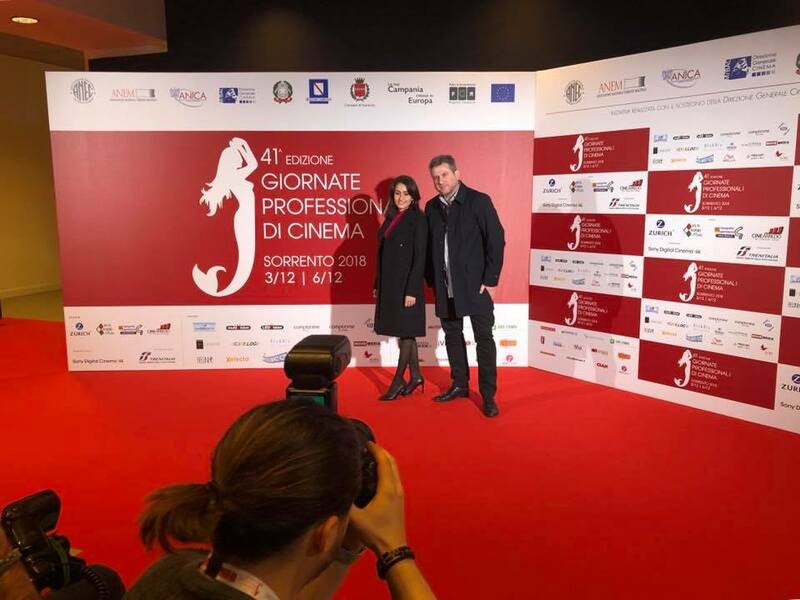 Mò Vi Mento – Lira di Achille has been presented at the 41st edition of the Professional Cinema Days of Sorrento by Europictures, co-distributor of the film together with Hum Distribution. 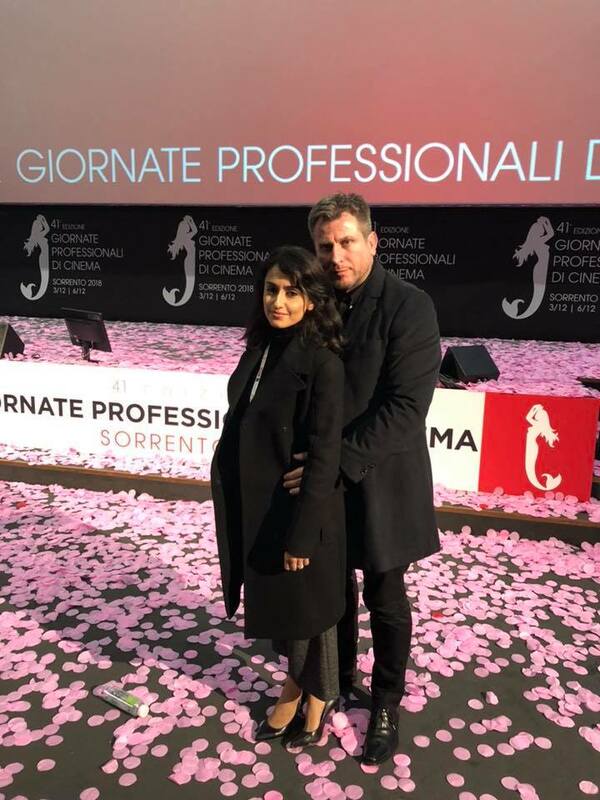 The directors Stefania Capobianco and Francesco Gagliardi participated in the press conference at the Hilton Palace in Sorrento and, to the microphones of several national newspapers, including Filmitalia, Movie Player, Cinepop and Comingsoon, they spoke about anecdotes of the set. 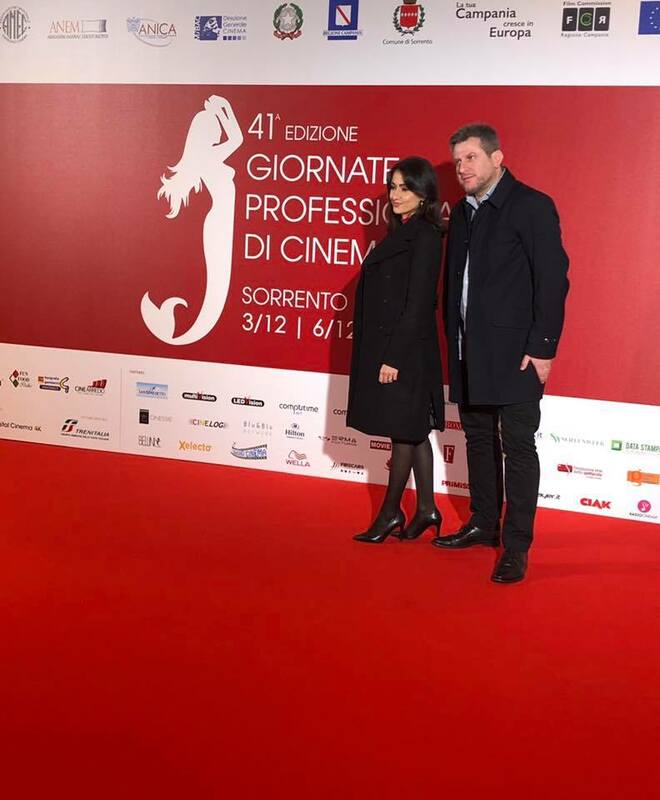 The film distributors present in Sorrento have already had a first taste of the work with the trailer, while the spectators will have to wait until April for the movie came out!